My name is Kay Locke and I live in Stockport with my husband Martin and two daughters Natasha and Olivia; I am a dog walker to Juno and my favourite pastime is to pause and listen to birdsong. 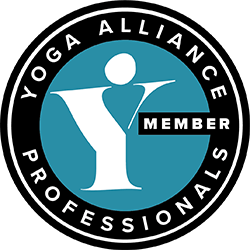 I am also a yoga teacher, student of mindfulness and massage therapist who is dedicated to working in the community to support physical and mental wellbeing. 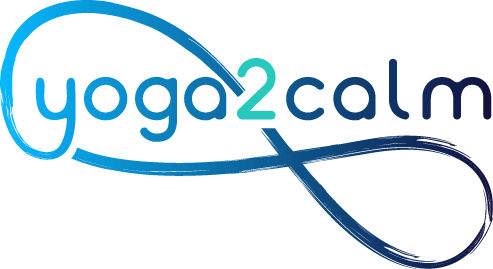 Since I founded yoga2calm in 2009 I have worked with Stockport and Warwickshire local authorities, Central Manchester hospitals, local charities and schools. I have been inspired and very lucky to work therapeutically with some amazing people. In 2015 I was invited to speak at the Manchester and Birmingham NEC Autism Shows, and for the National Autistic Society in Manchester. I have provided teacher trainings in yoga for mental health and yoga for children with special needs.